Kitron ASA is a publicly listed company on the Oslo Stock Exchange (ticker code: KIT) in the OB Standard segment. 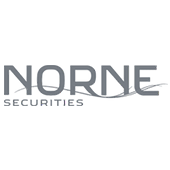 The company is governed by Norwegian law. Kitron’s corporate governance principles clarify the division of roles between shareholders, the board of directors and the corporate management. The principles are also intended to help safeguard the interests of shareholders, employees and other stakeholders, such as customers and suppliers, as well as society at large. The primary intention is to increase predictability and transparency, and thereby reduce uncertainties associated with the business. 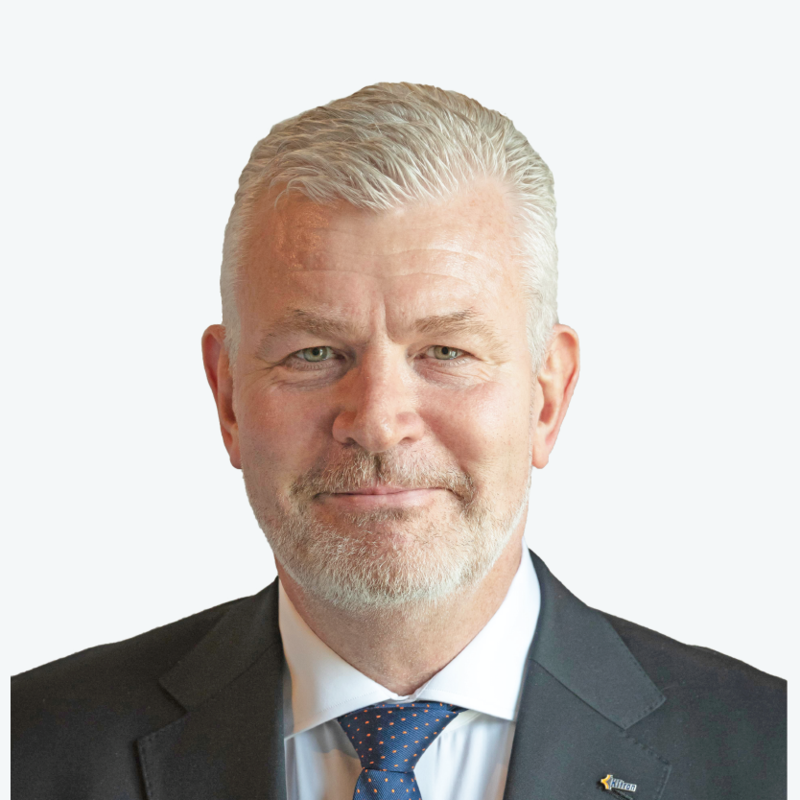 It is Kitron’s intent to practice good corporate governance in accordance with laws and regulations and the recommendations of Oslo Børs under the ‘comply or explain’ concept. This review has been prepared by the board of Kitron based on Norwegian Code of Practice for Corporate Governance dated 17 October 2018 (“the Code”). The Code is available at www.nues.no/en/. 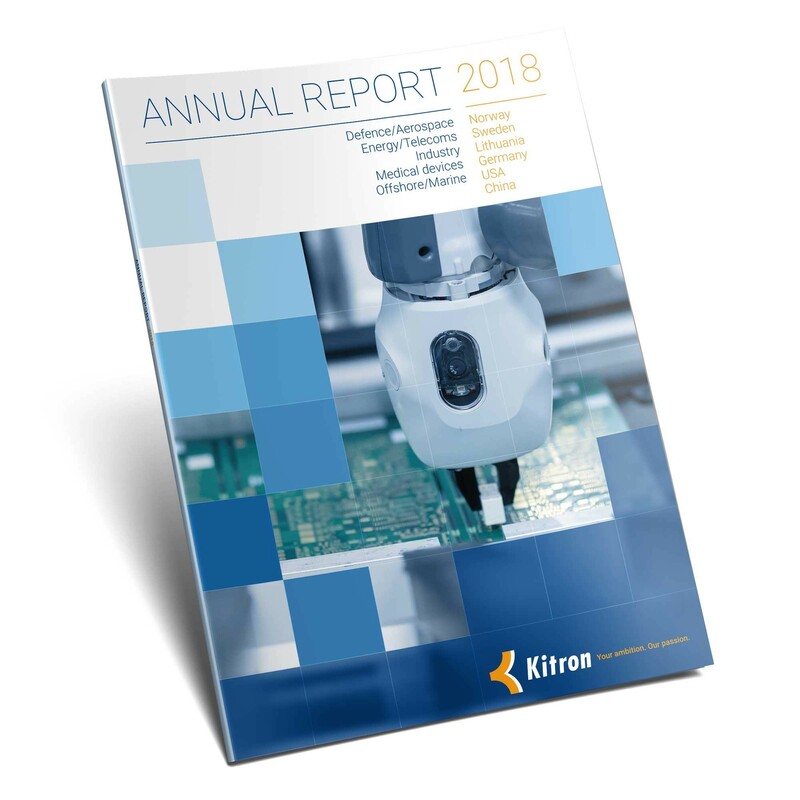 Kitron has this year significantly upgraded its reporting on Corporate Social Responsibility, in line with the recommendations from the Oslo Stock Exchange. This report covers topics related to Corporate Social Responsibility that are of importance to Kitron and Kitron stakeholders. Kitron is a UN Global Compact Signatory. The Kitron documents that are the foundation for Kitron’s work within Corporate Social responsibility are the Kitron Ethical Code of Conduct, Kitron Suppliers Code of Conduct and Kitron Anti-Corruption Policy. The report on Corporate Social Responsibility has been reviewed and approved by the Board. Kitron personnel are required to report immediately any suspected violation of Kitron’s Anti-Corruption Policy. Suspected violations can be reported to the employee’s manager, his/her manager’s manager, any member of the Ethical Committee, or through this e-mail: whistleblowing@kitron.com. When using this e-mail your concerns will be sent to the head of the Ethical committee and dealt with confidentially. Kitron will not implement sanctions in any form against any person who, in good faith and in a responsible manner, informs persons in positions of responsibility or internal entities about possible breaches of Kitron’s Anti-Corruption Policy or applicable laws. Kitron prohibits retaliation against anyone for making a good-faith report. All reports of suspected violations are taken seriously and will be followed up, as appropriate. Reports may be made anonymously. Any manager, who receives a report of a suspected violation of anti-corruption laws and regulations, or Kitron’s Anti-Corruption Policy, must immediately notify the head of the Ethical committee. The ordinary general meeting on 20 April 2018 authorised the board to acquire own shares for a total nominal value of up to NOK 1 761 926.10 which is equal to 10 per cent of Kitron’s registered share capital at 20 April 2018. 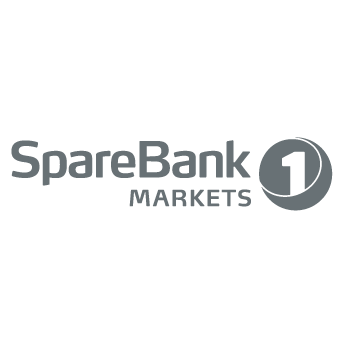 Under this authorization the company shall pay minimum NOK 1 per share and maximum the prevailing market price per share on the day the offer is made, provided, however, that the maximum amount does not exceed NOK 25 per share. The authority is valid until the ordinary general meeting in 2019 but no longer than 30 June 2019. The authority had not been exercised at 31 December 2018. Kitron ASA hosted a Capital Markets Day in Oslo, Norway, on 21st of March 2019 and provided an update on the progress towards the company’s strategic and financial targets and ambitions for 2020, presnted an extension of the strategy period beyond 2020 and provided insight into ongoing and future trends in Kitron's markets and operations. Senior management and board members were presented, and there was a question and answer session. The event started at noon CET and took place at Radisson Blu Scandinavia Hotel in Oslo, Norway.